Paul Pender joined the Tawse team in 2005 and became head winemaker in 2006. 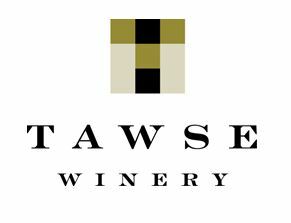 Under his leadership, Tawse achieved Ecocert organic and Demeter biodynamic certification and was named Canadian Winery of the year in 2010, 2011, 2012 and 2016. He earned the title of Winemaker of the Year at the Ontario Wine Awards in 2011. Former carpenter, Paul was in the first graduating class of Niagara College’s Winery and Viticulture program. 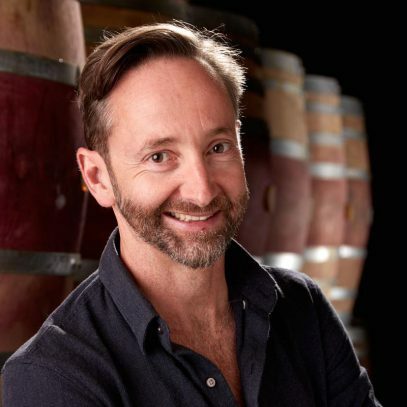 He adopts a “non-interventionist as far as possible” philosophy and is a firm believer that the start of every great wine begins in the vineyard and he is passionate about crafting wines that express a sense of place. Our winemaker Paul Pender is a firm believer in terroir and works with a number of Niagara Chardonnay vineyards to showcase their unique flavour profiles. The soils vary widely, from the high limestone content of the Quarry Road Vineyard, to the clay and loam combination of the Robyn's Block Vineyard. Each block is picked by hand at its ideal ripeness, then hand sorted and whole cluster pressed with a pneumatic press. All of the Chardonnays are fermented with indigenous yeast in a judicious blend of new and old 228L and 500L French oak barrels and aged for 12 months on their lees. Once the oak maturation is complete, the wine rests in stainless steel tanks for about 6 months prior to bottling to allow wood integration and bright acid preservation.